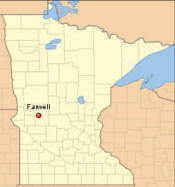 Farwell is a city in Pope County, Minnesota. According to the United States Census Bureau, the city has a total area of 0.29 square miles (0.75 km2), all of it land. 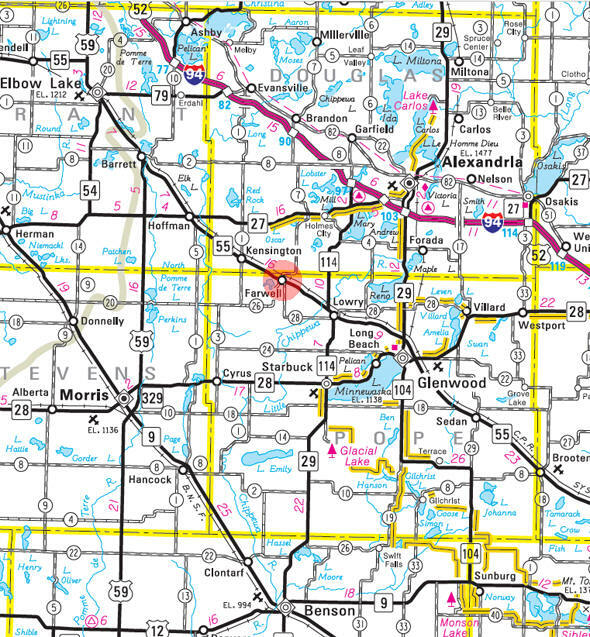 Minnesota Highway 55 serves as a main route in the community. 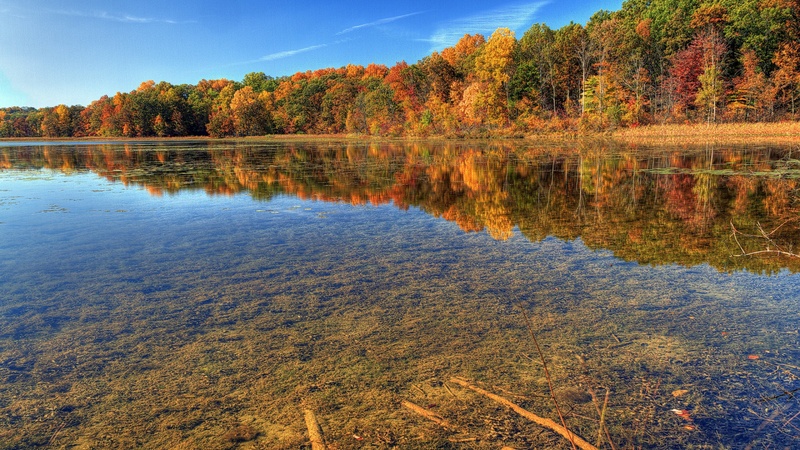 The elevation is 1,345 feet (410 m) above sea level. As of the census of 2010, there were 51 people, 27 households, and 14 families residing in the city. 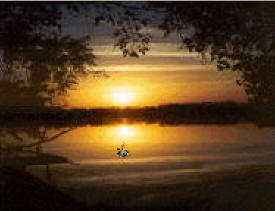 The population density was 175.9 inhabitants per square mile (67.9/km2). There were 30 housing units at an average density of 103.4 per square mile (39.9/km2). The racial makeup of the city was 100.0% White. There were 27 households of which 22.2% had children under the age of 18 living with them, 37.0% were married couples living together, 3.7% had a female householder with no husband present, 11.1% had a male householder with no wife present, and 48.1% were non-families. 37.0% of all households were made up of individuals and 7.4% had someone living alone who was 65 years of age or older. The average household size was 1.89 and the average family size was 2.43. The median age in the city was 49.5 years. 15.7% of residents were under the age of 18; 0.0% were between the ages of 18 and 24; 29.4% were from 25 to 44; 37.2% were from 45 to 64; and 17.6% were 65 years of age or older. The gender makeup of the city was 47.1% male and 52.9% female. 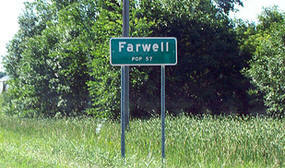 FARWELL, a city in section 16 of Ben Wade Township, was platted in April 1887, and incorporated as a village on June 12, 1905; its name is possibly a form of the Norwegian word farvSl meaning "farewell." The city was established in 1886 when the Soo Line arrived; Ole Irgens was postmaster when the post office opened in 1887 in a small building before he built a store with Jacob Jacobson in 1890, serving until 1900. Jolt Electric Inc. of Farwell, MN is a licensed, bonded, certified, and insured business offering residential, commercial, industrial, and agricultural electrical solutions – all at competitive rates. We are dedicated to providing reliable and efficient quality service to our valued customers in Alexandria and surrounding areas. At Jolt Electric Inc., our electrical contractors are experienced, knowledgeable, and prepared to exceed your expectations. Come join the long line of our satisfied customers.